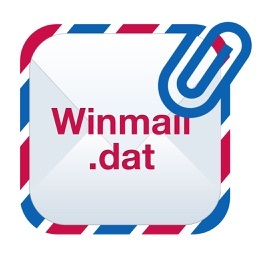 WinDat Opener opens the "winmail.dat" email attachments that are sometimes sent by Outlook and Outlook Express email clients. 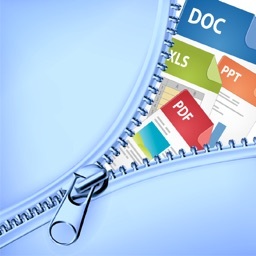 These files are in “TNEF” format, and usually contain attachments such as spreadsheets or presentations embedded within them. 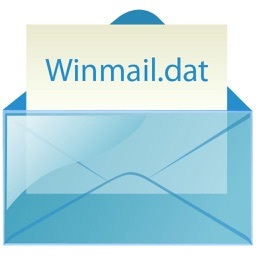 WinDat Opener extracts the embedded attachments hidden inside the winmail.dat file, allowing you to preview then right in WinDat Opener, or open them with another application, e.g., Pages. 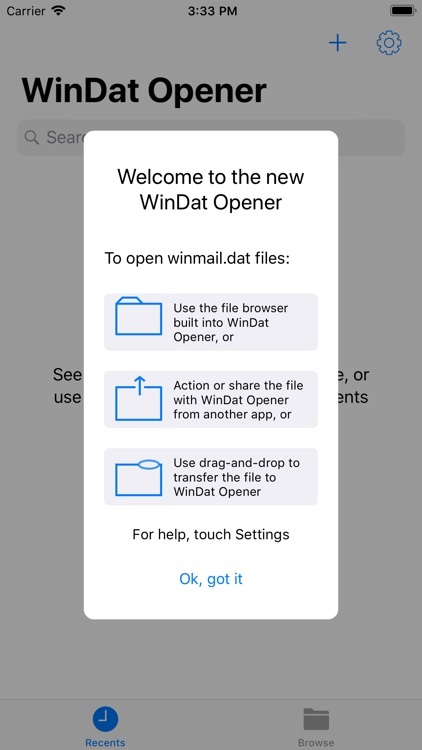 WinDat Opener is simple to use - it integrates transparently with Mail on the iPhone, iPod Touch or iPad at operating system level, and has it's own integrated file manager that gives you access to locations on your device, and cloud storage provides such as DropBox and iCloud. 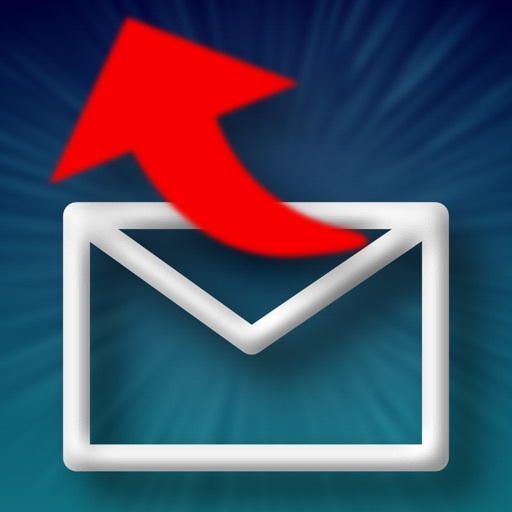 Once WinMail Opener is installed, all you have to do is to touch any winmail.dat file, and the app you're using will offer to send it to WinMail Opener for the embedded attachments to be extracted. 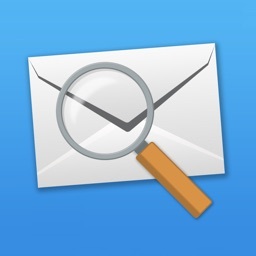 You can then view the extracted files using Winmail Opener’s built-in file viewer, which supports a wide variety of document formats including doc, docx, xls, xlsx, ppt, pptx and PDF, as well as most image formats such as JPEG and TIFF. 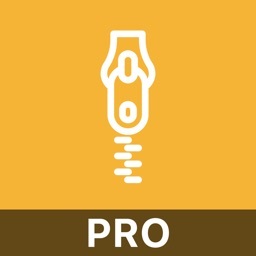 If you have an application installed on your device that can edit or view an extracted file, e.g., Pages for doc files, you can open any extracted file in that application. 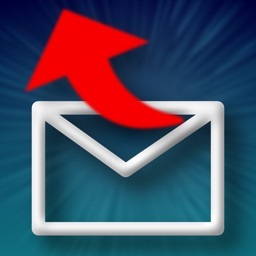 WinDat Opener also offers the option of emailing the extracted files, right from within WinDat Opener. WinDat Opener is a universal application. It will work on the iPhone, iPod Touch or iPad, in any orientation. 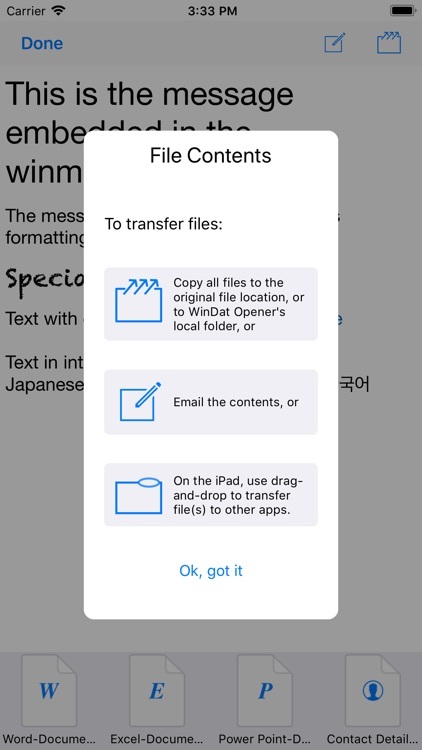 WinDat Opener works on any version of iOS from 11 onward.